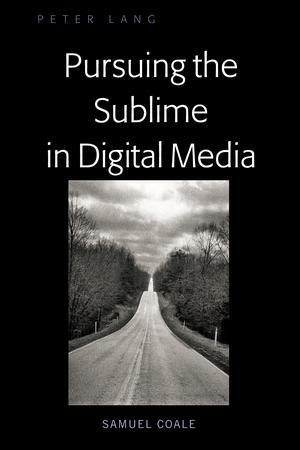 Pursuing the Sublime in Digital Media presents an historical and cultural overview of the sublime as personal experience and as described in fiction and culture. Samuel Coale offers insight into his interpretation of the sublime through analyses of philosophers and artists who have worked within romantic, modernist and postmodern traditions. His narrative is designed for use as a template through which readers can explore and examine their own sublime experiences, and will appeal to both the general public and cultural critics and scholars.